You may have noticed a second payment column on your invoice screen - this is an optional feature that can be enabled by going to Admin > Invoices > Preferences > Advanced. 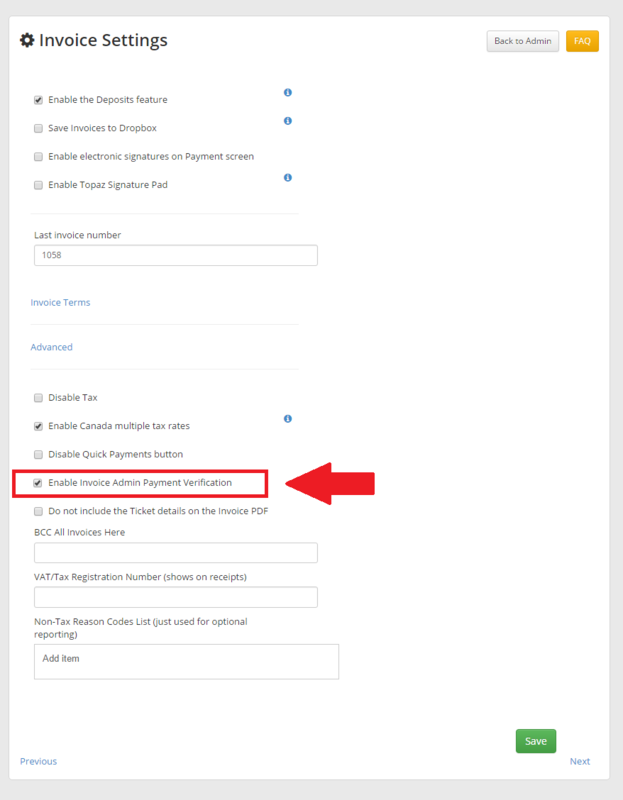 The additional column provides a place to show verification that a payment for an invoice has been received and deposited. It is inteded, typically, for an accountant or similar individual.